Dare to go XL! Charming and playful, this colorful mix of red/pink tones and a touch of yellow. 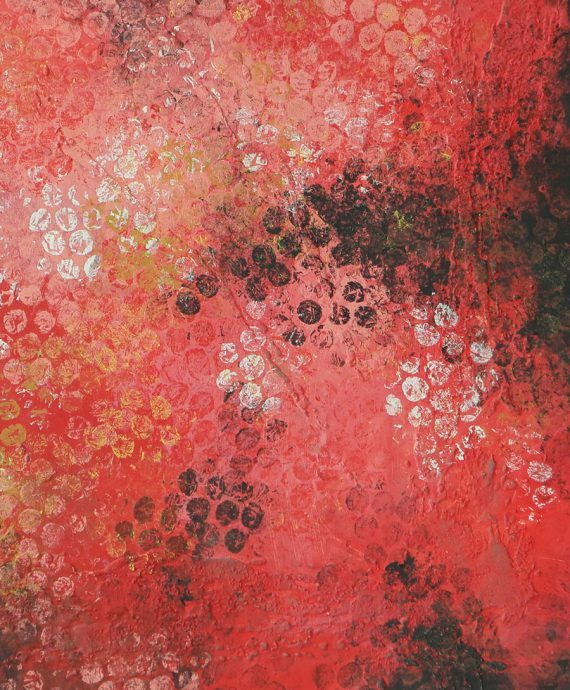 The signature layers of acrylic paint and texture bring a distinctive appeal, that reflects the youthful enthusiasm of Ronald’s work. 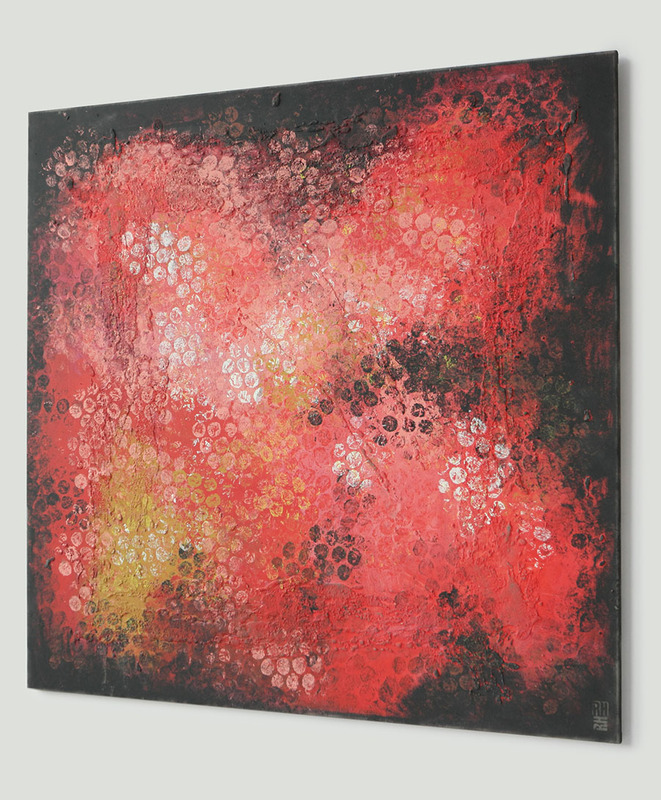 Large painting – Red Black Bubbles. Hand painted by Ronald Hunter. Acrylic paint, with light texture. Red Black Bubbles – We dare you to go XL! 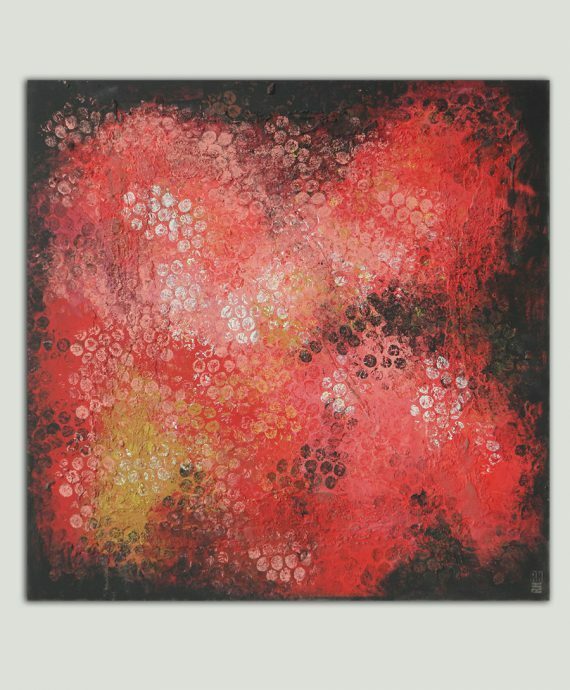 Charming and playful, this large painting with a colorful mix of red/pink tones and a touch of yellow. 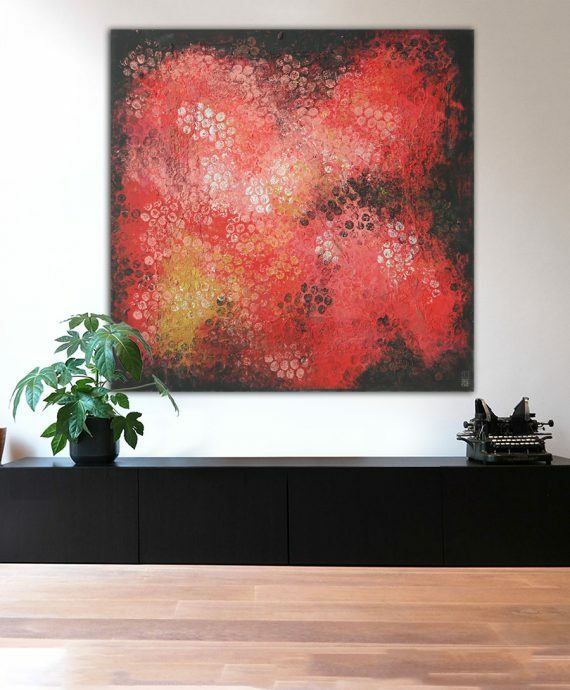 The signature layers of acrylic paint and texture bring a distinctive appeal, that reflects the youthful enthusiasm of Ronald’s work. 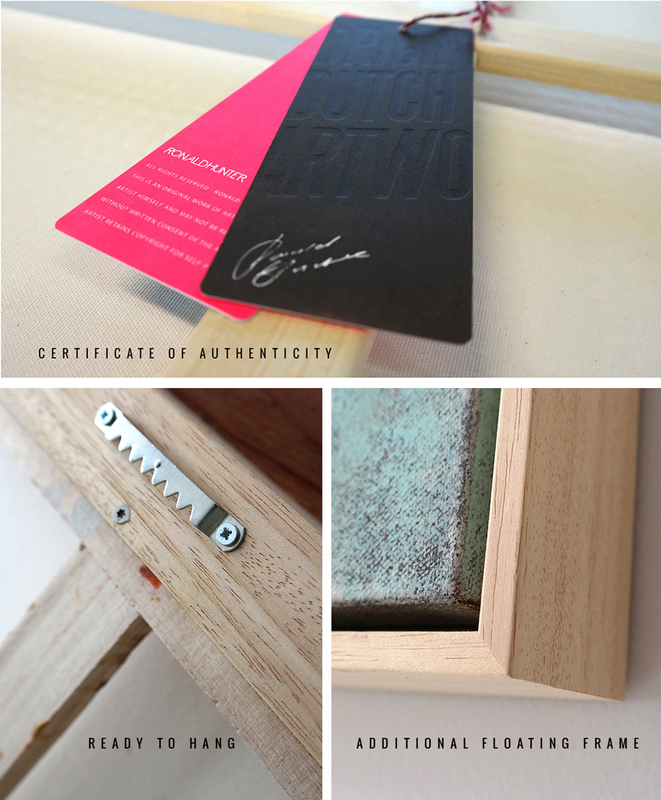 Want to stay up to date with Ronald’s work and projects? Follow him on Instagram. Also be the first to know about promotions!